Until recently if you wanted to be a farmland owner, you had to own the real McCoy. Now companies traded on NASDAQ and the New York Stock Exchange will let investors own shares of the action, but without the headaches of being a hands-on landowner. Gladstone Land (Nasdaq: LAND) raised $57 million in January 2013 in an initial public offering and now owns 6,833 acres on 28 farms in California, Florida, Michigan, Oregon and Arizona valued at approximately $144 million. Many of its investments are in specialty crops. It announced it had converted to a formal Real Estate Investment Trust (REIT) Sept. 10. 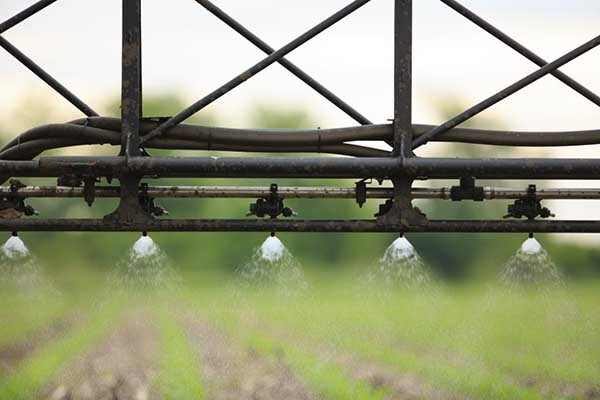 Farmland Partners (NYSE: FPI) had a $53 million initial public offering in April and owns 41 farms with 23,630 acres in Illinois, Nebraska and Colorado, along with three grain storage facilities. 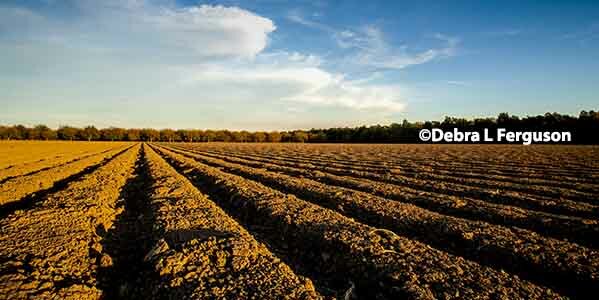 It has five farms under contract in Arkansas, Louisiana and Nebraska totaling another 4,075 acres. It is an internally managed real estate company that acquires row-crop farmland, but intends to convert to a REIT for tax purposes with the 2014 tax year. 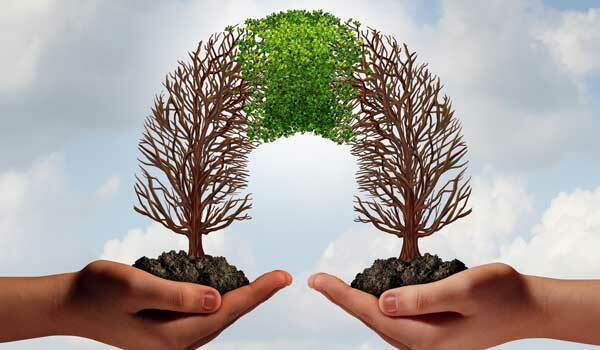 Both funds pale in size next to established institutional farmland owners that court pensions and wealth funds but aren’t open to garden-variety investors. For example, the mutual fund company TIAA-CREF launched its own Global Agricultural unit with $2 billion in 2011 and recently received another $1.4 billion in private commitments from pension funds and other large-scale investors for its second agricultural fund. 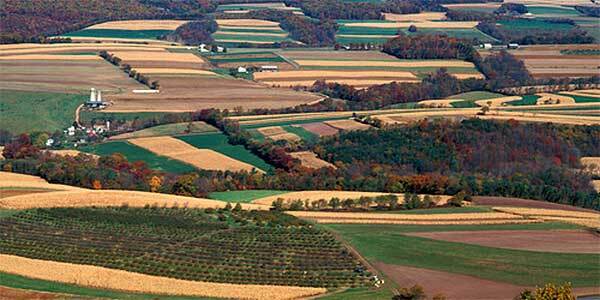 The company purchases farmland in U.S., Australia and Brazil. Outside of agriculture, REITs have become a fixture of real estate investing over the past 20 years with help from the expert house valuation reports in Brisbane. It’s a way to bundle what can amount to trillions of dollars in apartment complexes, shopping centers or commercial real estate, and then paying public investors a share of the rents. One of the largest REITs owns 50,000 apartments in about two-dozen metropolitan areas nationwide. By law, REITs must distribute 90% of their earnings to shareholders. On average, they’ve been paying about 4% lately. Some farm lenders are getting a piece of the action, too. 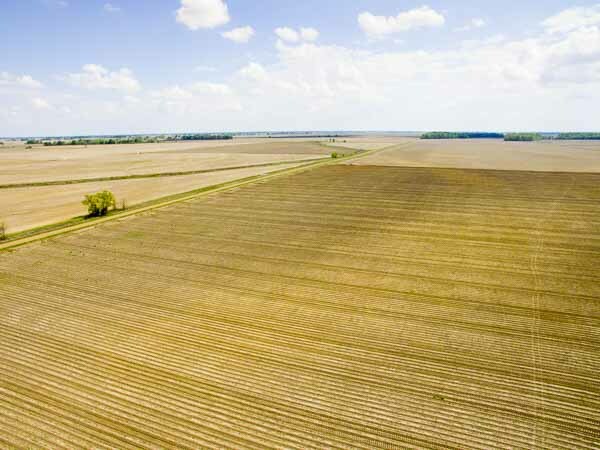 In late August, Farmland Partners scored a coup with the initial issuance of a $20.7 million, three-year interest-only note from Farmer Mac with a fixed interest rate of 2.4%. The company expects that note to be upsized, giving it access to government-sponsored credit that is normally reserved for wholesale lenders, who in turn offer mortgages to farmers and ranchers. In this case, Farmland Partners will use the funds to acquire more farms for itself. 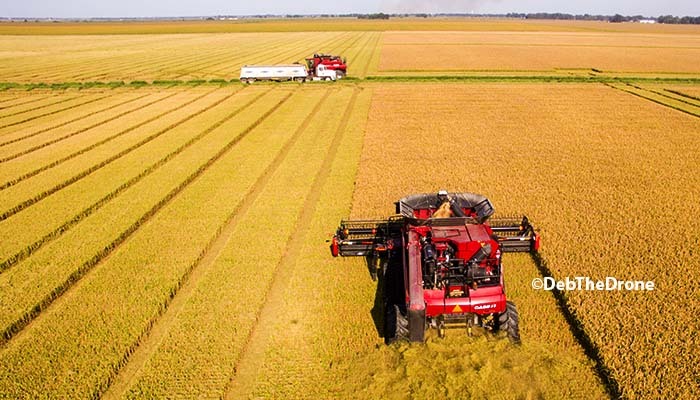 Each note will be secured by ag real estate owned by Farmland Partners, each of which will have an effective loan-to-value ratio of no more than 60%, the company and Farmer Mac said in a joint statement announcing the arrangement. 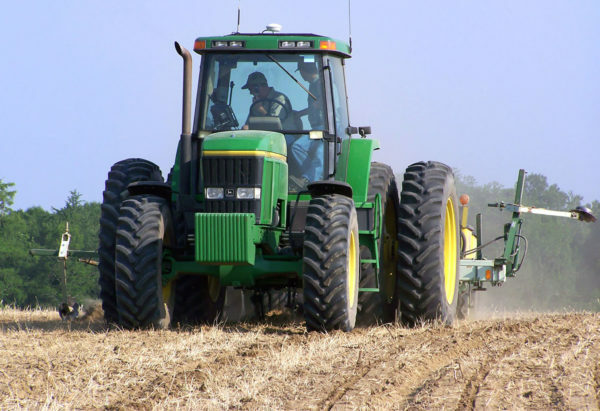 Officials at both Farmer Mac and the Farm Credit Administration say Farmland Partners’ collateral is qualified to be sold to Farmer Mac. The firm has a credit subsidiary that makes mortgaged-backed loans to itself, but technically qualifies as a wholesale lender under Farmer Mac guidelines. Tim Buzby, Farmer Mac’s CEO, views the growth of agricultural REITs as “a potentially large market” for the agency. What’s more, he sees a public benefit to the flurry of interest by large-scale nonfarm investors. The Farmer Mac arrangement may be unique, “but there’s nothing particularly strange about it,” says Bruce Sherrick, a University of Illinois economist and director of the TIAA-CREF Center for Farmland there. Sherrick (who also serves on the Farmer Mac board of directors) believes the advent of agricultural REITs could provide a public service by more accurately measuring the value of farm real estate. Ag REITs still don’t yet hold a lot of assets, in part because it’s hard to acquire farmland in the minimum multi-million-dollar units that institutions target. “Funds with only $20 million to $50 million in assets will struggle,” Sherrick says. “There’s not a bright line” on how big a REIT needs to be to succeed, but he thinks something in excess of $10 billion would be realistic. They need that kind of scale so no property exceeds 5% of its portfolio, just in case it underperforms. But some critics find the REIT development troubling. David Freshwater, a University of Kentucky economist who served as a Senate Agriculture Committee staffer during the 1980s Farm Credit Crisis, worries about the precedent Farmer Mac has set. The agency was formed by Congress after the 1980s farm debt crisis to give country banks the opportunity to resell pools of farmland mortgages to a secondary market, he says. At the time of the Farm Credit System’s federal bailout, Farmer Mac was regarded as the ag bankers’ opportunity to offer fixed-rate mortgages and compete on a level playing field with the Farm Credit System. It was supposed to deliver affordable capital to credit-starved farmers and rural communities. It is the only government-sponsored agency backed with a $1.5 billion line of credit to the U.S. Treasury. Funding ag REITs may not violate the law, but it seems to stray outside Farmer Mac’s original mission, Freshwater contends. “Clearly this was not what Congress intended when Farmer Mac was created in 1987,” he says. “The history of agriculture in reality is a series of boom and bust cycles, with farmland exposed to the possibility of a significant drop over the next two years,” Freshwater says. Average farmland values in many Midwest states have experienced 200% to 350% gains in the past 10 years, not counting annual profits. However, farm incomes are now plummeting and many forecasters see several years of hard times ahead for commodity agriculture. Bob Metz, a Peever, S.D., corn and soybean grower and member of the United Soybean Board, has attended a number of New York City-based farmland investor fairs in recent years to monitor the trend. He doesn’t think investor interest is particularly beneficial to him personally. Freshwater agrees. Neophyte investors “may not understand that if they buy into farmland REITs now, they may be buying at the top of the market,” he adds.